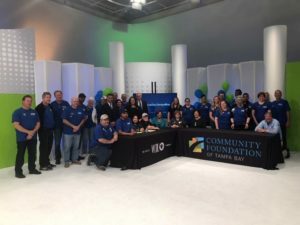 Televising a full day, non-stop, live broadcast is no small feat, and WEDU did it with style. 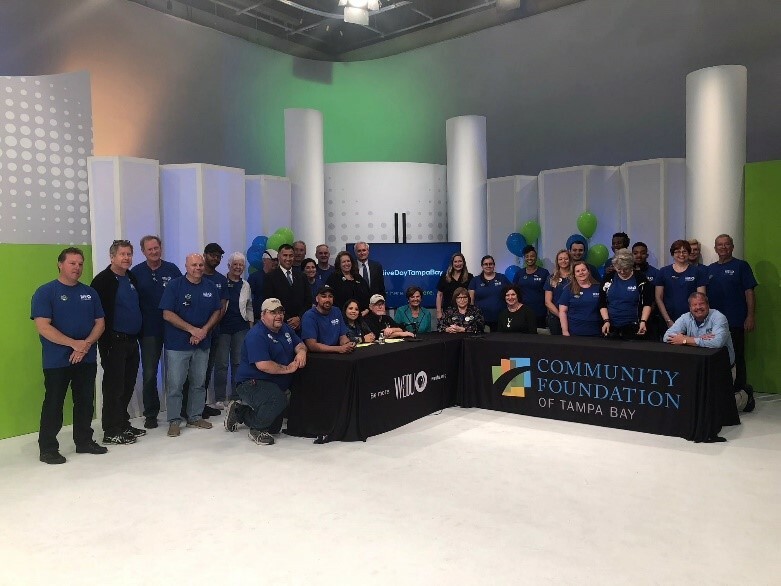 Thanks to their efforts and the efforts of so many volunteers, and over 420 participating area nonprofits Give Day Tampa Bay 2018 was a huge success and a landmark accomplishment. The bar is set very high for next year’s Give Day.